Those who read already know this, those who don't should read to find out the magic of Books. As Books are Magical. This is my attempt to try to complete my own A to Z April Challenge 2015. First post for letter 'B' BTW it's no long A-Z April Challenge it's now just A-Z challenge. Do you sometimes wonder, how did the universe start? Well with the help of internet almost all of us know about the Big Bang ('The Big Bang Theory' anyone?). However when this book was first published in 1988 it was one of the first to present the ideas about the start of universe and time in front of general public. 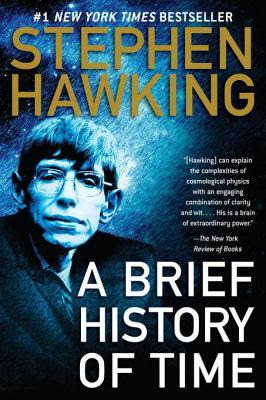 It this book Dr. Hawking tells us about the complex theories about the start and expansion of our universe and all the other stuff related to that. Though it's a small book it's full of wonderful information and little diagrams. The book not only touches on the latest discoveries but he learn about the human endeavor to know more about our universe from the earliest times to the modern geniuses such as Albert Einstein and more. It's an important book and it was an instant best seller upon its launch in January 1988. As a student of science and an Internet freak I was already aware of many concepts talked about in this book but before the introduction of Internet to the general public books were the only mode of knowledge and this book does that with aplomb. Dr. Stephen Hawking is a genius everyone and their grandparents know that but he is very funny as well. I loved every bit of this book and would advise everyone to gobble up this classic ASAP. 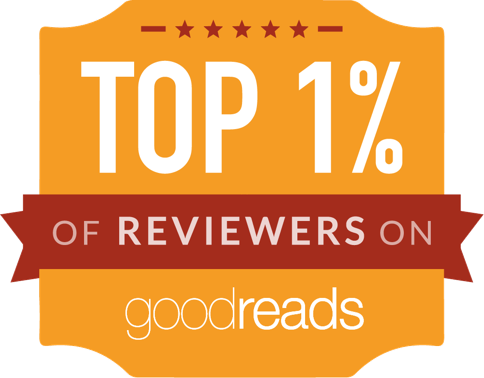 My ratings for this book wouldn't be a surprise to anyone after all this praise. Vikas has read 76 books toward his goal of 150 books.